I congratulate you on the upcoming holidays - Christmas and New Year! 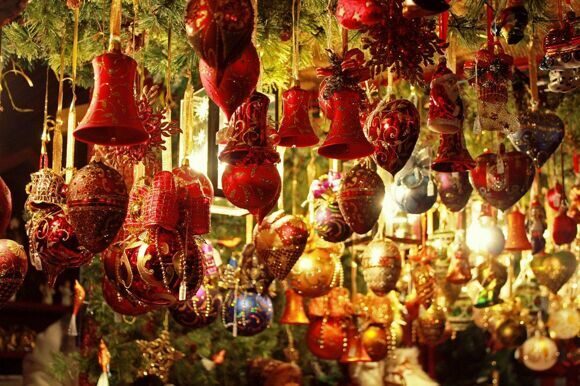 Probably, these holidays are the most favorite, special and bright ones on our planet. They bring people together and energize them with positive energy of goodness and creation. Christmas celebrations inspire us to do good deeds and care heartily. These holidays bring to every home warmth and comfort. At these days, we forgive all wrongs. Moreover, hope, faith and expectation of miracles are in the air. This holiday nourishes the kindest feelings and thoughts, and serves the union of millions of people based on common spiritual values and traditions, which are an integral part of mutual respect and concord, compassion and concern for their neighbors. This is the time for charity and mercy, sincere attention to all those in need of help and care. 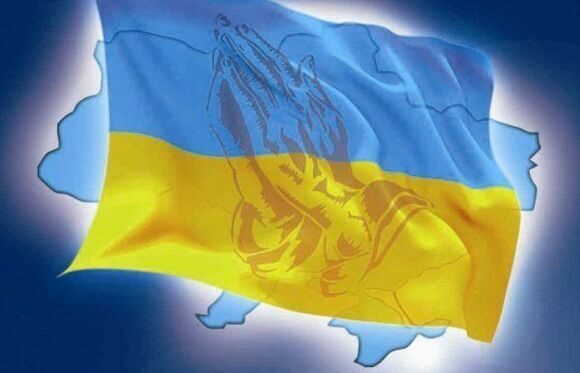 At these wonderful days, I wish peace and prosperity, good and happiness to every home and every family. May this holiday give you the warmth of love and friendship, the light of high spirituality. May the New Year bring us new hope, new achievements and new joy! Rear the war fire - fierce and false. For peaceful life they only yearn. Those who brought good news and credence. Who will erect an unassailable Rubicon? To keep from step towards despair? Where is God, Creator of the life, the Planet? Where is his palm that nurtured all of us? And fulminate anathema at his ideas? which is the core of life. 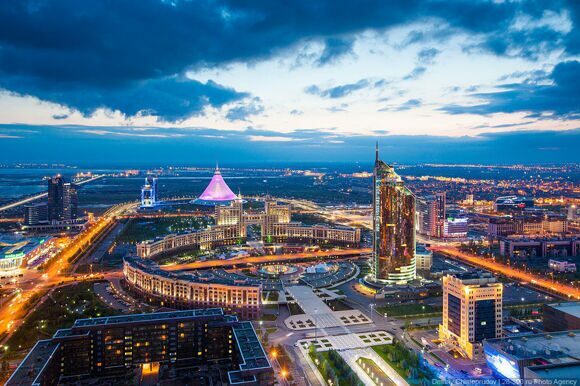 On July 5, 2014 Tolegen Mukhamejanov was awarded the title of Honorary Citizen of Astana city by Nursultan Nazarbayev, Head of State. 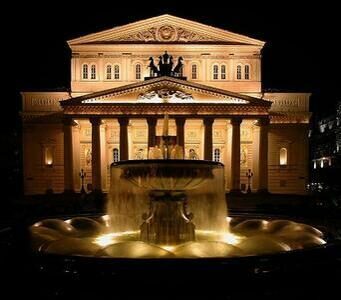 On 25 January 2013 Tolegen Mukhamejanov will meet with the director of the Museum of the Bolshoi Theatre to discuss the issue of holding an exhibition of the museum collection of the Bolshoi Theatre at the Museum of the State Opera and Ballet Theatre "Astana Opera". 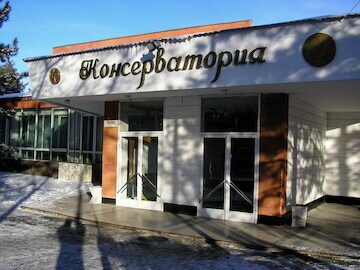 The exhibition is scheduled for autumn 2013. On 10 -11 January 2013 a business meeting of T. Muhamejanov and Director of the Paris National Opera Nicolas Joël took place in Paris. During his stay in Paris T. Muhamejanov also visited performances and met with representatives of the Opera Garnier, including Angelin Preljocaj, French dancer and choreographer. On 12 -13 January, 2013 T. Muhamejanov met with General Manager of Milan Teatro alla Scala Maria de Gardi, and with Director of the Teatro dell' Opera Catello de Martino. 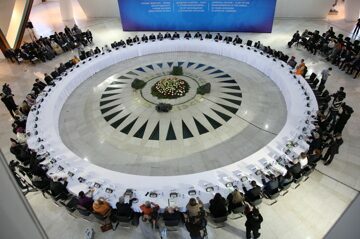 On 3 December 2012 the International Organizing Committee held a meeting to prepare for the second session of the World Forum of Spiritual Culture. 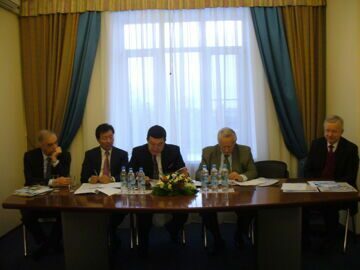 Tolegen Mukhamejanov met with Director General of the Bolshoi Theater Anatoly Iksanov in Moscow on 8 November 2012. He also attended the dress rehearsal of Ivan the Terrible ballet staged by Yuri Grigorovich with music by Sergei Prokofiev. The award was presented on 7 November 2012 and was dedicated to the 400th anniversary of the liberation of the Kremlin from the Polish invaders. 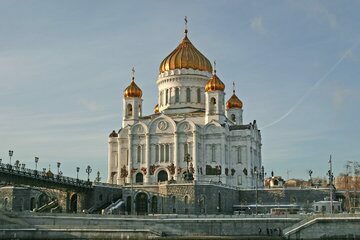 Award ceremony was held in the Cathedral of Christ the Saviour in Moscow. 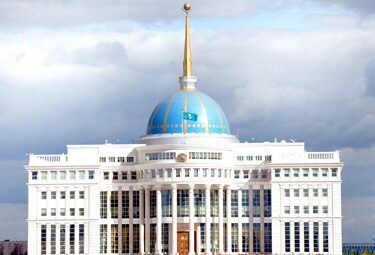 On 31 October 2012 according to the order by the Head of State Nursultan Nazarbayev Tolegen Mukhamejanov has been appointed as a Director of State Opera and Ballet Theater "Astana Opera"
Let’s Save Peace on our Planet! 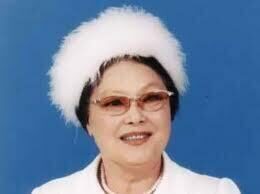 Peace from my heart to your heart, Peace from my home to your home, Peace from my family to your family, Peace from my country to your country. World Peace - thanks to you and me, thanks to each of us, who has touched Peacekeeping by the smallest part of his or her heart. May Peace be upon your home, your beloved, and your parents! Peace on Earth for the sake of us all! Love your neighbour and God in your heart! 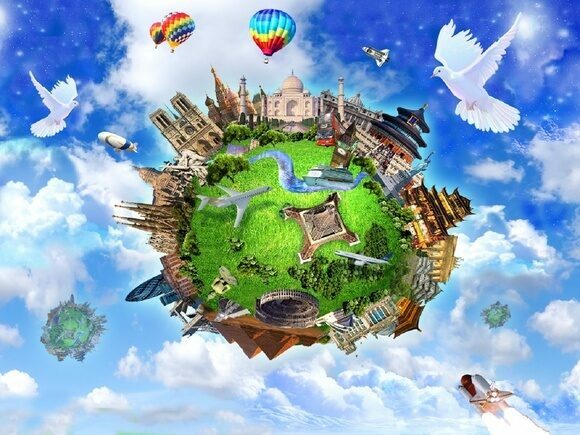 Tne International Research-to-Practice conference entitled "Towards World Peace through Spiritual Culture", dedicated to the 20th anniversary of the First World Congress of Spiritual Concord will take place on 17-19 October , 2012 in the capital of Kazakhstan, Astana. This conference will be working as well. It will draw up the results of the past 20 years and define the challenges of our movement. for the future. 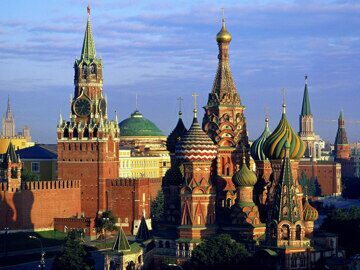 The conference will be an important step in preparation for the Second World Forum of Spiritual Culture, scheduled for 2013. On September 12, a working session with the participation of E. Balashov , Yu.Ageshin, L. Trunina, T. Mukhamedjanov took place in Moscow. During the working session the following issues were discussed: the theme of the conference, the key report and the number of Russian delegates. Dear friends! 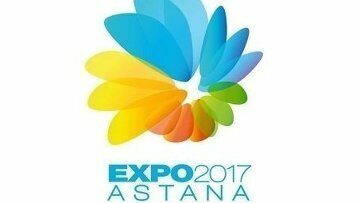 A beautiful video has been made for the song “My city” about Astana. The words by Nursultan Nazarbayev, music by T.Mukhamedjanov. We offer it to your attention. 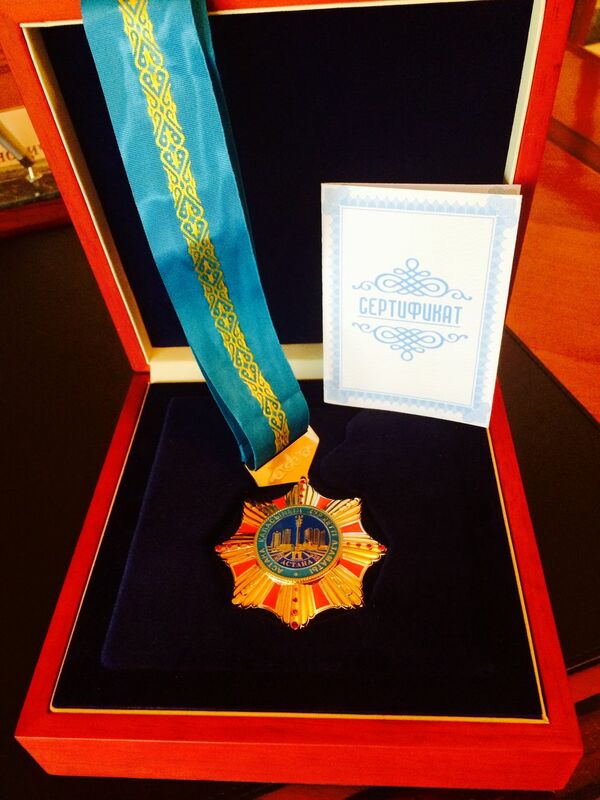 On 24 May 2012 Chairperson of the Council of the Interparliamentary Assembly V. Matvienko awarded a silver medal "CIS IPA 20 years" to Tolegen Mukhamedjanov. 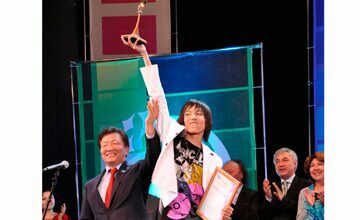 - From 18 to 20 May the XXI Republican contest of young performers "Jas Khanat" was held in theCongress Hall in Astana where Tolegen Mukhamedjanov served asthe chairman of judges. 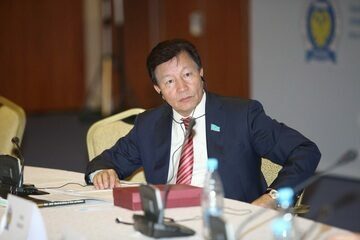 - On April 13, 2012 Tolegen Mukhamejanov was in Moscow, where he met with the members of WFSC Presidium Yuri Ageshin and Eduard Balashov.They discussed the agenda and theme of the Conference, devoted to the 20th anniversary of the First Congress of Spiritual Concord, which will be held on October 18, 2012 in Astana. The issues connected with holding the Second WFSC, planned for 2013, were also discussed. We have opened FORUM page for you, where each of you can make comments without registration. I will be very glad to answer all your questions and wishes. - Armand Assante has won Best Short Documentary at Gasparilla International Film Festival in Tampa, Florida for the powerful 27 minute film that he wrote and directed, "Dialogue From the Steppes." 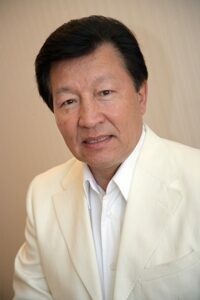 - On March 28, 2012 Tolegen Mukhamedzhanov will take part in an opening ceremony and gala concert festival of Kyrgyz National Conservatory dedicated to the renewal of the University and opening of the big concert hall. 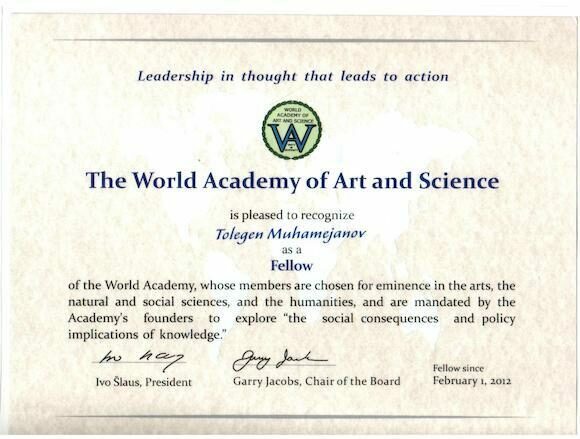 World Academy of Art and Science since February 1, 2012. 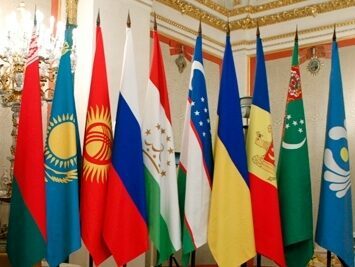 - Tolegen Mukhamedzhanov arrives in the Islamic Republic of Iran on a working visit on February, 8-10. 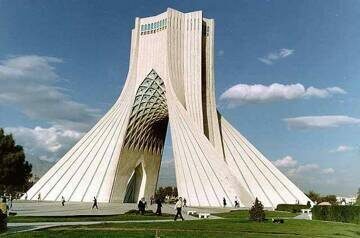 The 25th International Islamic Unity Conference will be held in Teheran, the capital of Iran. 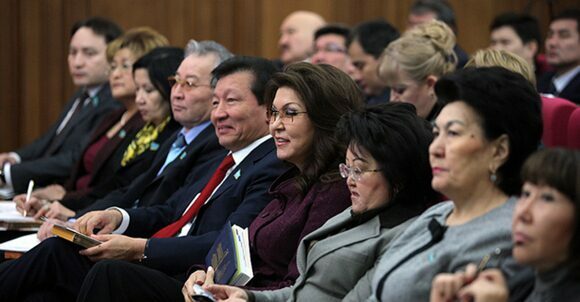 - On February, 2 Tolegen Mukhamedzhanov took part in the general session at the Ministry of Culture and Information. - On Januaty, 20 Tolegen Mukhamedzhanov took part in the evening dedicated to the memory of Roza Baglanova, which took place in the Concert Hall "Kazakhstan" in Astana.